Based on HANDS OVER THE CITY and CADAVERE ECCELLENTI (ILLUSTRIOUS CORPSES), Francesco Rosi might be cinema’s greatest architectural filmmaker. The Italians have always been good at space and locations — it was they, aided by filmmaker/engineer Segundo de Chomon, who developed the first purpose-built dolly so they could explore gigantic sets in three dimensions. Rosi not only selects stunning environments and frames them elegantly, hi tracking shots make us feel we’re there, awestruck. 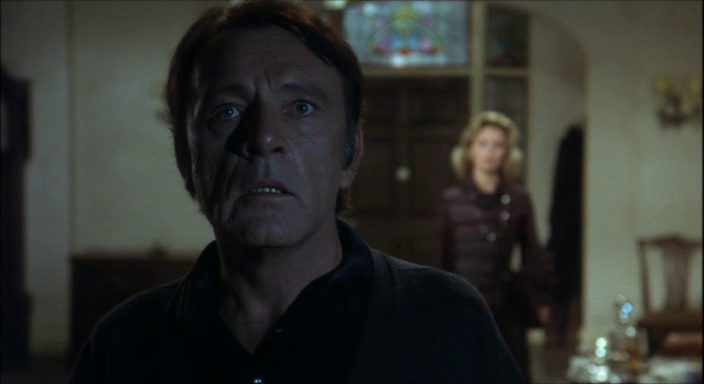 The film opens in a catacomb full of mummies, where we meet not-quite mummified Charles Vanel, his face a crumbling McArthur Park cakescape of time’s ravages. 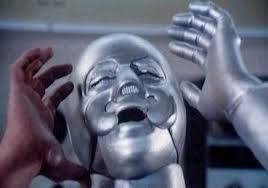 Moments later he’s dead, the film’s first prestigious stiff (managing an impressive fall for an 83-year-old). 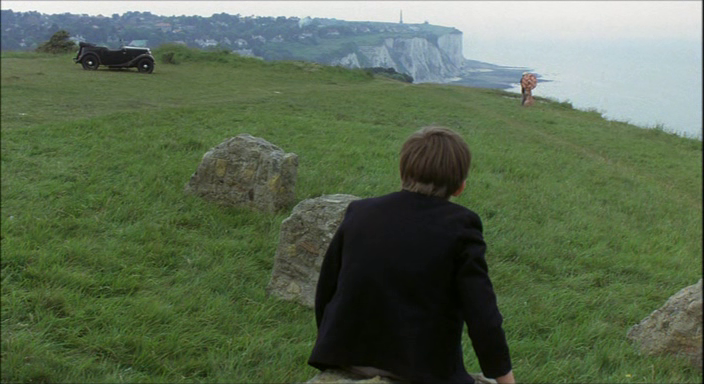 One is inclined to resent the film for offering us Vanel and then snatching him away, but then we get a little more of him in flashback, and stunning environment after stunning environment. 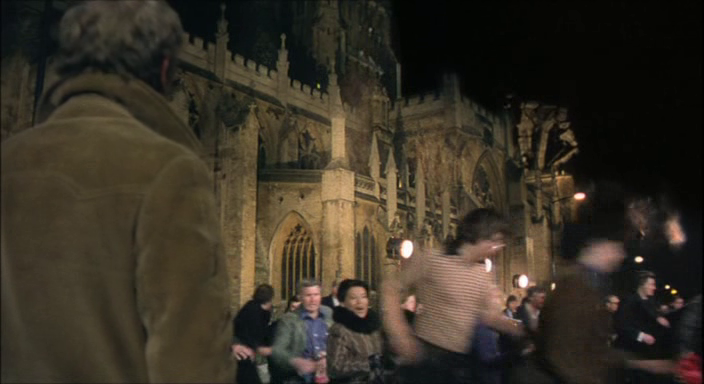 Plus a dazzling fashion show of 1970s men’s spectacles. 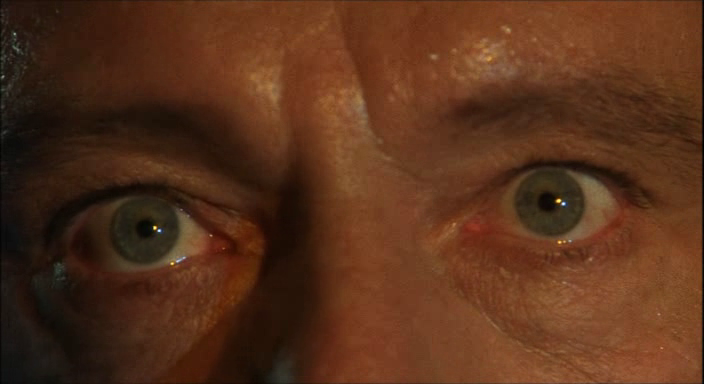 Max Von Sydow’s are particularly alluring. Someone is killing judges! 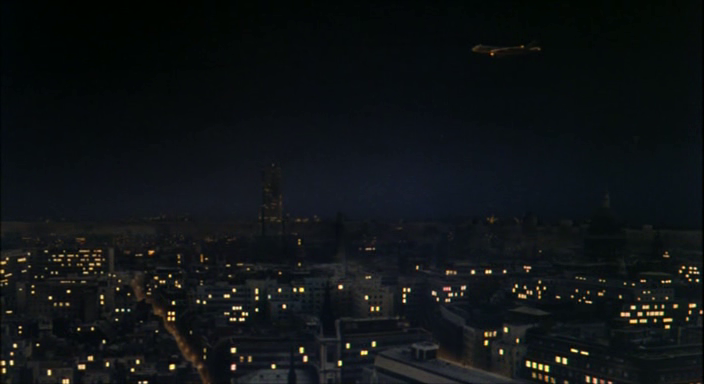 The conspiracy plot and film stock switches anticipate JFK, and a discussion about the miracle of transubstantiation made me posi-sure that Alan Moore saw this before writing V FOR VENDETTA. 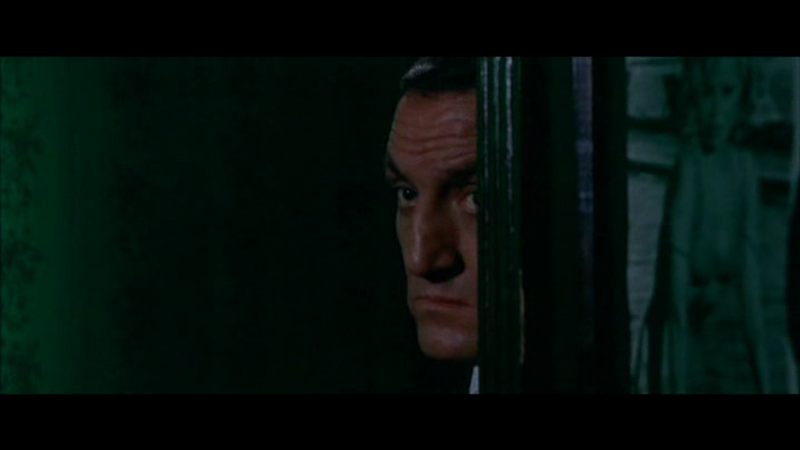 Rosi’s copper, just as dour as Moore’s, is played by the great Lino Ventura, who looks like he maybe bought his nose from the same smashed cartilage vendor as Vanel. Let’s Not Get Angry from David Cairns on Vimeo. I thought the above moment was so nice, it deserved to be plucked from its film of origin and presented all alone, so that people could, if they wished, view it and not read the reviewlet that follows, just enjoying the mystery of What Was That? Work on your Negative Capability, people! Who knows when you might need it? NE NOUS FACHONS PAS has some quite funny stuff in it. 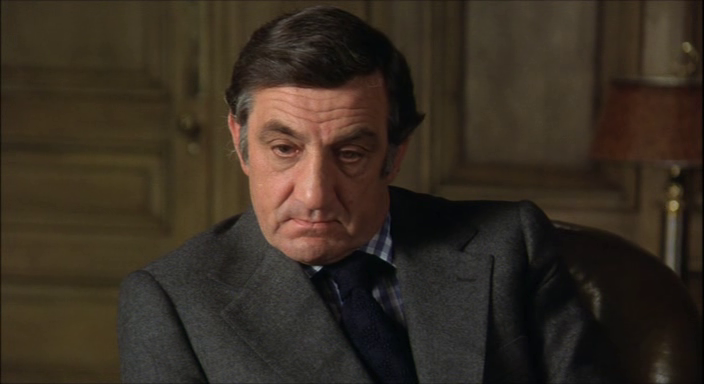 It’s a French gangster comedy with the reliably cuboid Lino Ventura. It’s best, and most brazen conceit is the British invasion — a gang of English criminals planning a heist on French soil. Since they are Brits, their leader is a suave ex-military man, but the rest of them wear school caps, blazers, and leather gloves with ruby rings on top, and ride mopeds. Did I mention they’re British? Lino, who’s working on anger management issues, tries hard not to let these guys upset him, but when they blow up his place of business, his friend’s place of business, and the cottage they seek refuge in, he buys some explosives of his own. Georges Lautner directed with quite a bit of panache. Michel Audiard scripted along with a small gang of other scribes.